When you understand the real value of each individual lead and their likelihood to convert you can optimize your efforts. 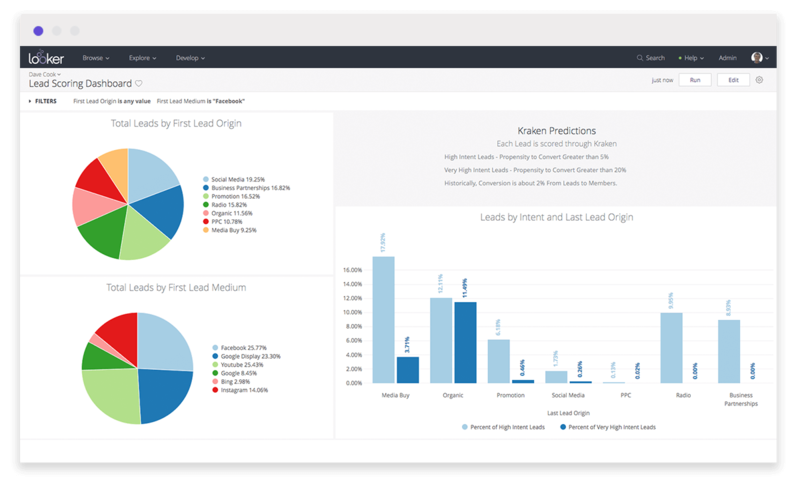 Big Squid’s Lead Scoring Block, powered by machine learning, enables you to not only discover the value of each lead and those conversion rates but also understand the drivers behind your conversions. You will know which offers to pursue with each lead for maximum conversion results. 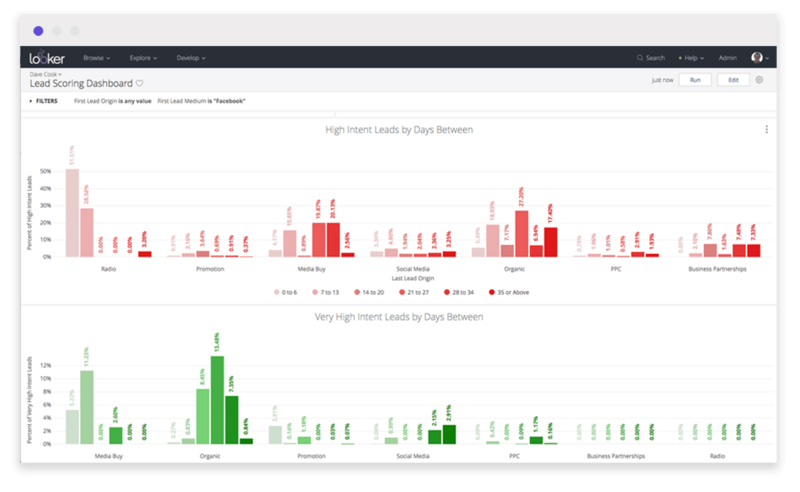 Do you know the value of each lead that comes across your desk? Do you understand what specific actions you can take to get a higher conversion rate? 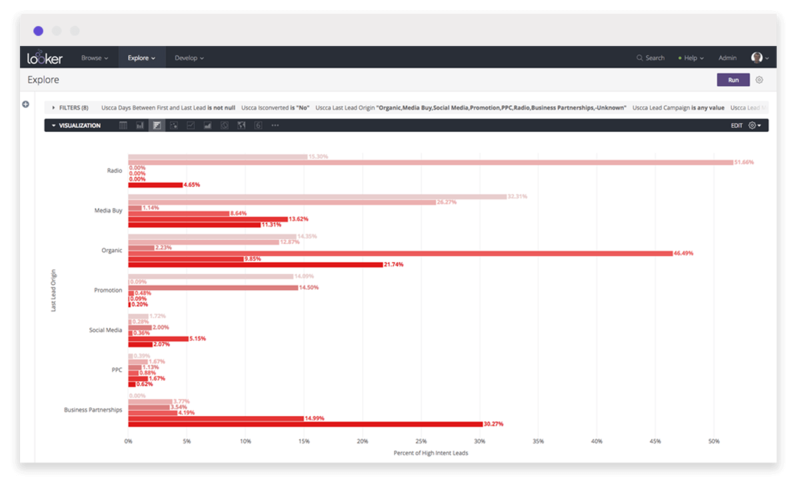 Big Squid’s Lead Scoring Block identifies real value for each of your leads, how many of your leads are likely to convert and gives you the data points to understand which offers you should be using to drive maximum conversion rates. We help businesses drive measurable change and make smarter decisions faster.